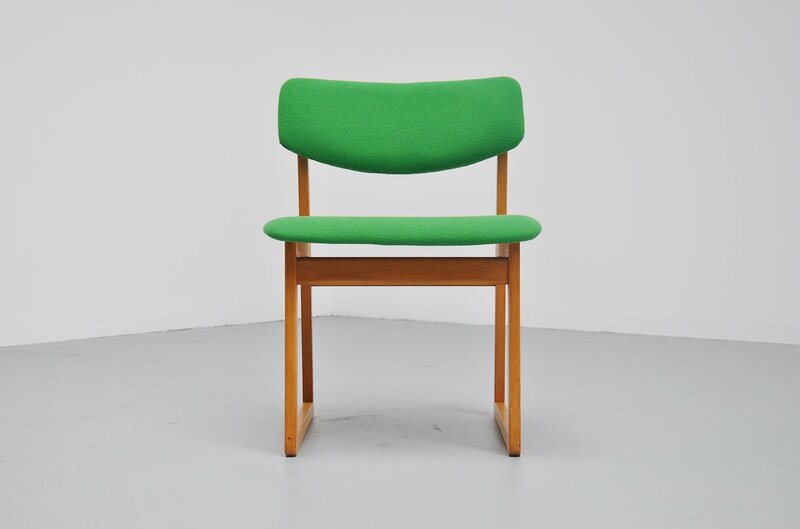 Very nice shaped and rare Oresund slipper side or desk chair designed by Borge Mogensen, manufactured by Karl Andersson, Sweden 1959. 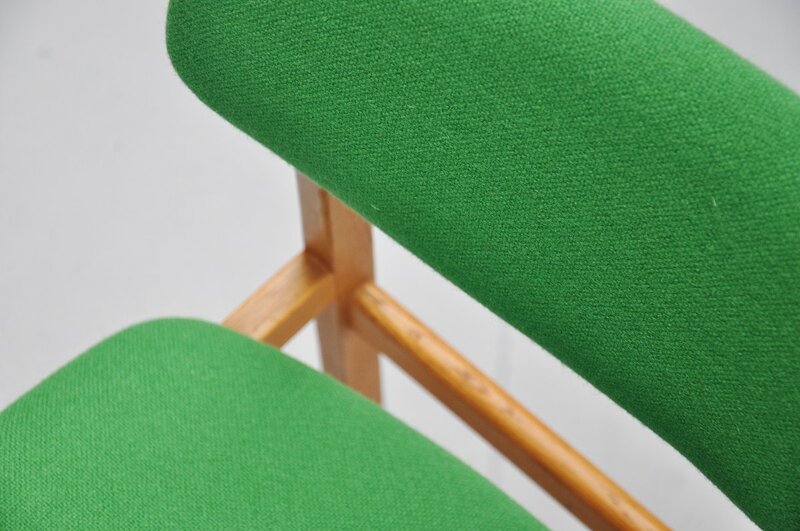 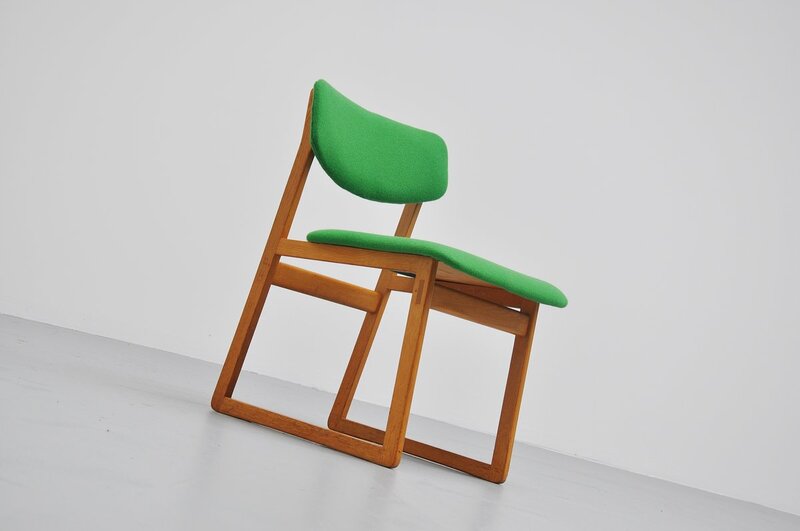 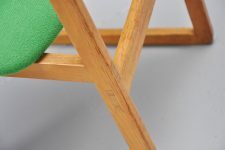 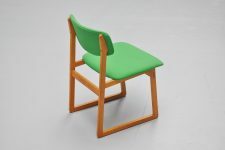 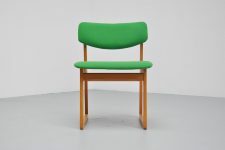 The chair has a very nice connected solid oak slipper frame and is newly upholstered with Tonus upholstery by Kvadrat. 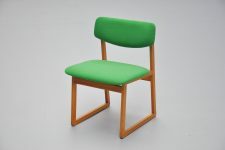 The chair seats very comfortable and would look very nice with an oak desk for example. Stamped on the bottom of the seat: Made in Sweden.